Great service! Quick, easy, and reasonable! 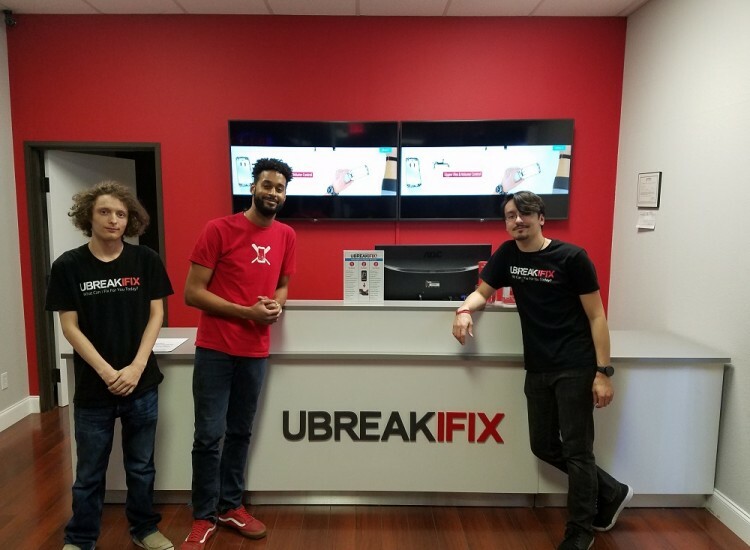 The citizens of Plano, Texas know that they can rely on the helpful technicians at uBreakiFix West Plano for all of their electronics repair needs. 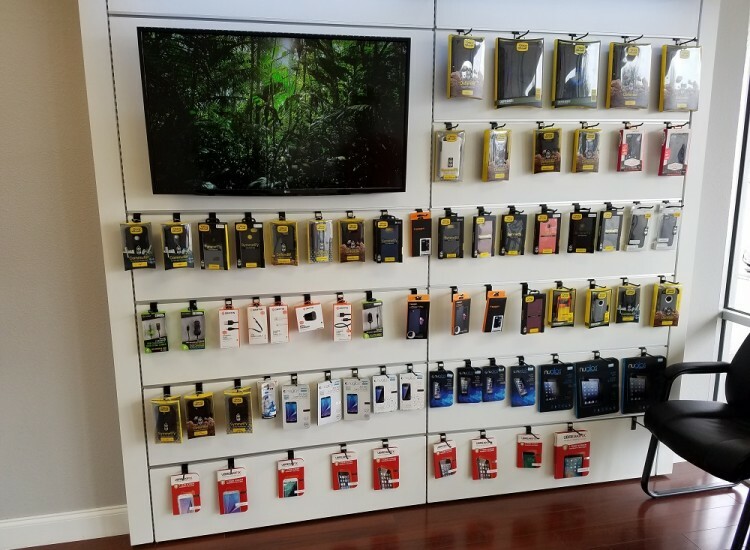 Whether it is a broken screen on a smartphone to a tablet battery that refuses to charge, we can get you the help you need, quickly and for the lowest price around. Don’t throw in the towel and buy a brand new device. Your favorite gadget will be good as new after our repair and you’ll save time and money in the process. Our technicians are the best in the business and they are trained to handle any repair on virtually any brand and model. From Samsung to Apple and the newest device to antiques, you’d be surprised at what we’ve been able to bring back to life. If you’re not sure what is wrong with your device, but you’re pretty sure a little TLC would help, we offer a free diagnostic service that can get to the bottom of an issue. This service is cost and obligation-free and will just arm you with the information you need to make an informed decision about your device. We fix all major brands and their models, on cell phones we are experts in iPhone repairs, Samsung Galaxy, HTC, LG, Nokia and more. 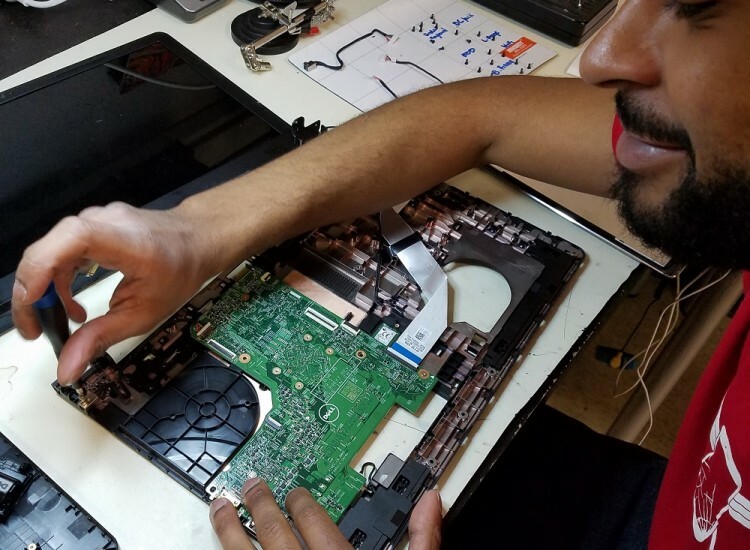 With computers, we also fix all brands, from Dell, HP, Lenovo, and even Gaming PC's like Asus and Custom built computers. We handle repairs for audio and visual equipment and even game consoles. uBreakiFix West Plano is located on Coit Road near Coit Rd and Spring Creek Pkwy. 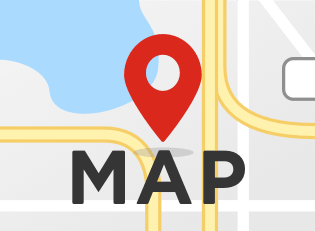 It is surrounded by big and small businesses alike and it is always easy to find good food around our area. It is conveniently on the North side of Spring Creek & West side of Coit and it is also just two minutes from the Spring Creek public transportation stop. Our shopping center contains Starbucks, Subway, and 7-Eleven. Our low price guarantee makes certain that our customers are getting the highest quality repair at the lowest price around. If you can find a lower advertised price for the same repair, we will happily match and beat that price for you. This low price guarantee, as well as our 90-day warranty, comes standard with each repair. The warranty is also valid at any uBreakiFix location across North America in case something were to happen far from home. 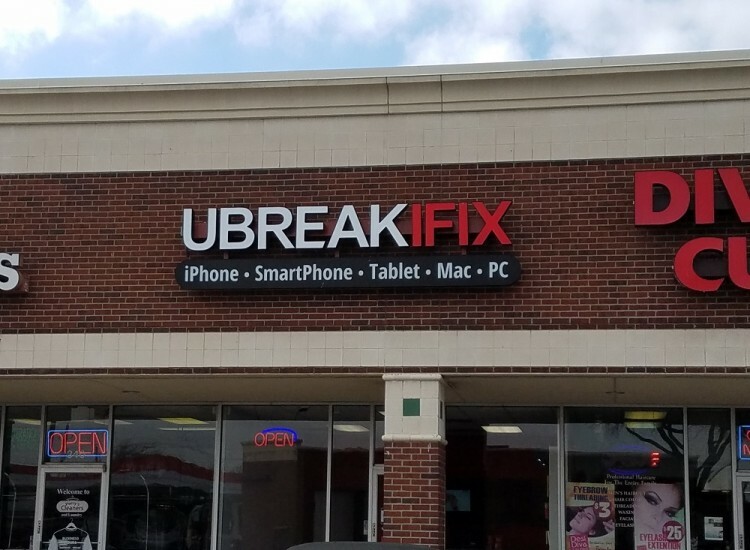 Don’t put up with your broken device any longer, get it back to brand new condition with a professional repair from uBreakiFix West Plano.